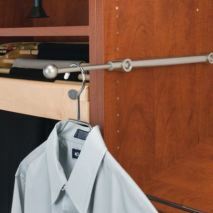 Affordable European quality wardrobe door hardware, for beautiful Australian homes. Unlimited custom sizes and insert options, giving you a fully personalised finish. Create the greatest functionality along with the most beautiful appearance, with out flexible home storage and organisation systems use a combination of suspended and floor based pieces that allows the the creation of optimal design and solutions based on the individual needs. Why settle for a basic door when you can have an attractive alternative that will match the overall decor of your space! Indeco Door Systems offer a variety of door systems for any room, office or wardrobe space. Our innovative wardrobe doors and tracks feature exclusive locking and roller systems, for the smoothest, quietest movement on the planet plus they will not leave their tracks. A smooth slide from private to spacious. 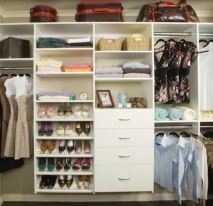 With busy lives and hectic schedules, organising your home and workspace is no longer a luxury. It`s a necessity. 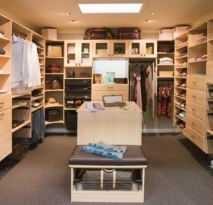 Our Organisation Unit System designs can create space and turn your home into a sanctuary, with everything in its place. Reclaim your space…! Our space saving bed solutions are an attractive way to make more of your home or maximise earning potential on sale of your property. They’re not only functional, but stylish too. We can help you create a multi-functional space that looks great as well. 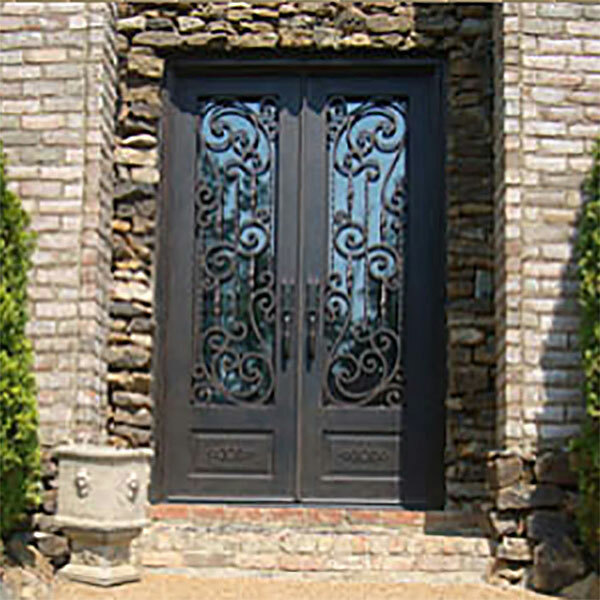 When you open your front decorative iron door, you are opening your heart of your home to visitors, family and loved ones. This timeless beauty and value as well. 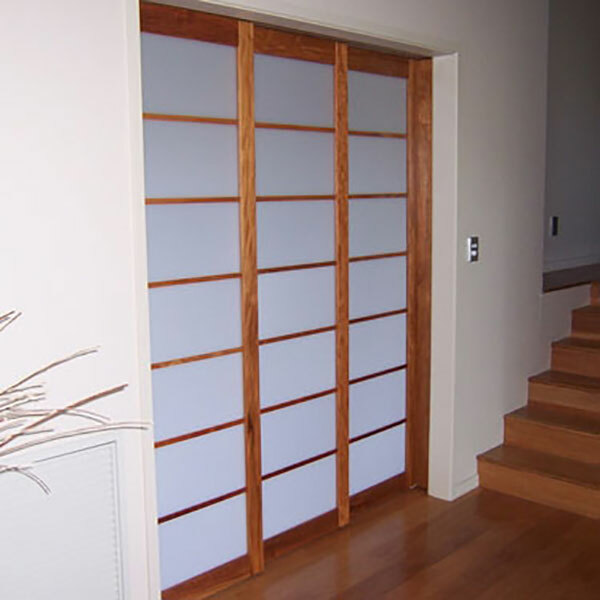 Custom made screens & doors to enhance your home, office, commercial premises and for volume architectural projects. Our screens & doors may be used as room dividers, fixed partitions, or free standing and in sliding, hinged, cavity or bi-fold applications. Indeco supplies innovative door systems for wardrobes and sliding doors that make projects exceptionally easy to accomplish. Indeco wardrobe and sliding door hardware is the only system that allows you to work with just one profile and lets you build more than ten different types of doors. For a more elaborate look, partitions with design that combine different sized sections in a geometric arrangement create interest one can use a variety of materials for panelling, such as clear or tinted glass, smooth, transparent or matt glass, mirror, acrylic, vinyl covered glass, melamine board range, 2-pack polyurethane painted doors and many other types. The door fixing and framing systems supplied by Indeco make it possible for a panel configurations range from simple to complex. Indeco aluminium profiles are extruded from refined aluminium this ensures excellent physical properties of profiles-better rigidity and strength. The profiles have a natural anodised surface, which make it highly resistant to mechanical damage. Our goal is to provide the highest quality innovative doors that feature exclusive locking and roller systems, with soft-close available for the smoothest, quietest movement on the planet plus they will not leave their tracks. Products to create living comfortably for our customers. Indeco sliding door and wardrobe door hardware gives you the ability to configure a wide range of European Door systems options. Bottom rolling sliding doors, frameless doors, narrow frame doors, walk-through sliding doors without thresholds, pivoted doors, folding doors and furniture hardware accessories. If you’re ready to create, remodel or simply add a little excitement to your home, contact us today for your nearest Indeco authorised agent who can handle every detail from construction to design to installation.